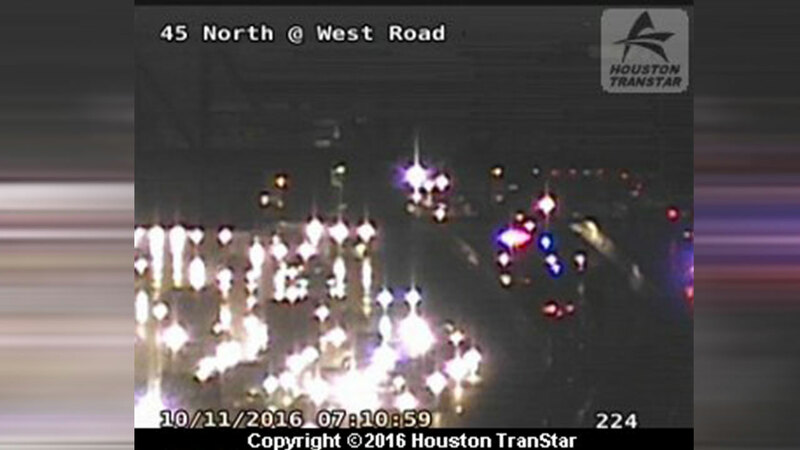 The northbound lanes of the North Freeway HOV lane at West Road have reopened after a major crash. At least four vehicles were involved in a crash in the HOV lane. We are unaware of any injuries. Katherine Whaley says you can take the mainlanes of the North Freeway or the Hardy Toll Road as an alternate.